Japanese Collagen Drinks: Suntory vs Fujifilm vs Fancl! There may be some us who take multiple collagen products just so we can see the effects better. This could be multiple collagen powders mixed together in the morning, or taking both collagen tablets and powder together. We do so because we want the immediate benefits, even when we don’t see the immediate results. That is where collagen drinks come in! 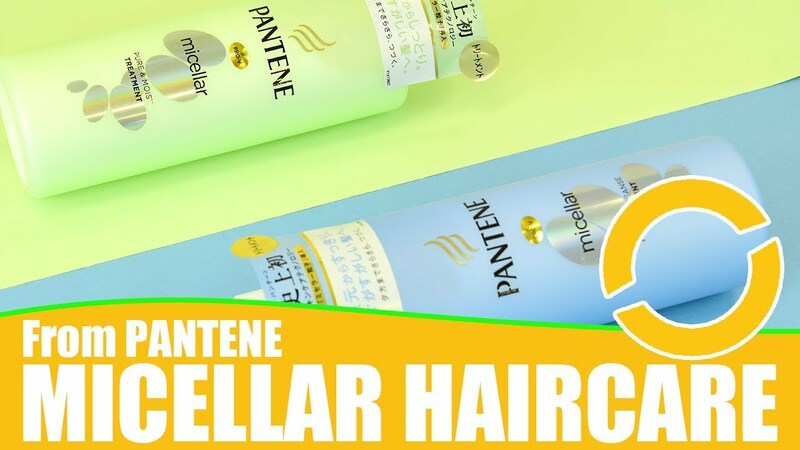 In this article, we shall do making comparisons between 3 popular collagen drinks from Wonect: SUNTORY Liftage, ASTALIFT Pure Collagen 10000, and FANCL HTC Collagen Tense Up! 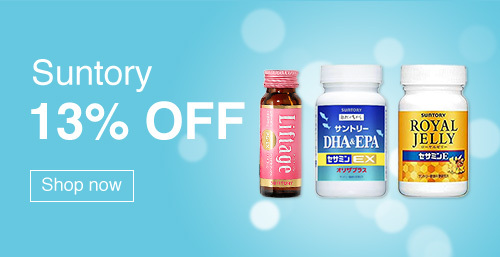 Collagen drinks for immediate benefits! 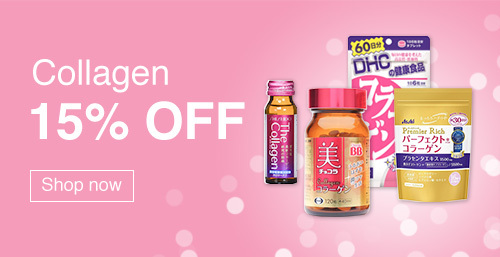 Among all the consumable collagen, collagen drinks offer the fastest results. In fact, there are users who felt the difference after their first bottle. Similar to collagen powder and tablets, we need to look at what type of collagen is used, and what other “non-collagen” ingredients are in the formula. The SUNTORY Liftage uses proteoglycan, a beauty ingredient that has been gaining a lot of attention in the beauty world. It has also attracted the attention of supporters outside of Japan ever since it was introduced on the Taiwanese television program “Queen/女人我最大”! Proteoglycan is known for its moisturising strength which surpasses that of hyaluronic acid. Thus, we can expect to feel the benefits of collagen while proteoglycan plays its role to retain both collagen and hyaluronic acid. 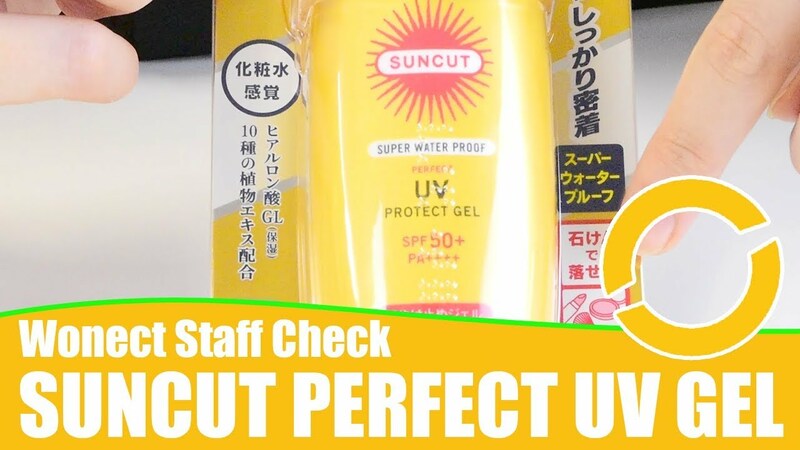 In short, with the amazing proteoglycan in SUNTORY Liftage, this is recommended for anyone who has concerns about the dryness or lack of springiness of their skin. The small 30ml bottle of ASTALIFT Pure Collagen 10000 contains 10,000mg of collagen. 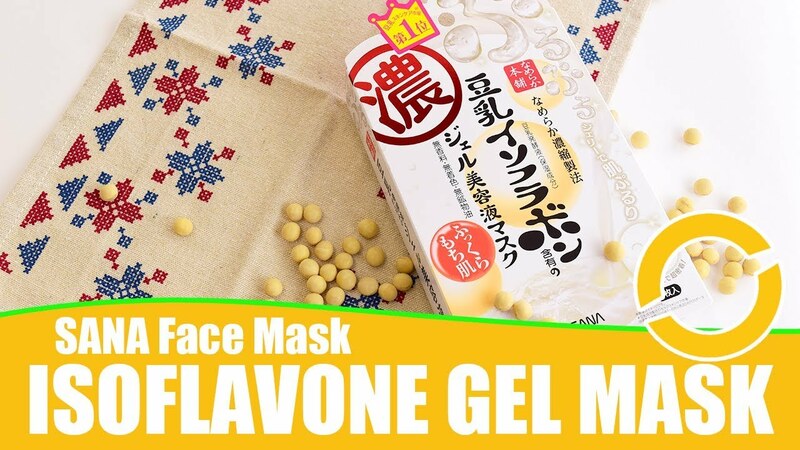 Because of that, this collagen is often considered top class among the collagen drinks. Moreover, the collagen molecules in ASTALIFT Pure Collagen 10000 is distilled into only 1/400 the size of normal collagen molecules. 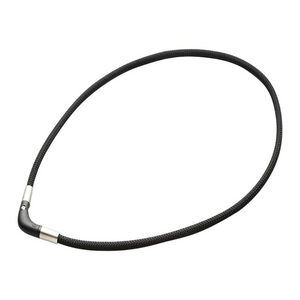 Consequently, the collagen penetrates into the dermal layer of the skin easily. In addition, the focal ingredient is “Ornithine”. 70mg of ornithine in the collagen equates to 220 freshwater mussels, which raises the functionality of the liver. This is important since our skin condition is deeply linked to our liver health. Detoxing functions decrease with the weaker liver functions, which eventually leads to skin spots or skin dullness. The ASTALIFT Pure Collagen 10000 has a slightly different approach to other collagens (^^) As we have seen, it approaches beautiful skin through collagen and ensuring liver health. The ingredient in focus is not collagen in this collagen product. Instead, the FANCL HTC Collagen Tense Up EX is formulated with many ingredients that tackles aging causes and damage from UV rays. The low molecular collagen originates from pigs, in an amount of 2,600mg. While that amount of collagen is considered low in collagen drinks, the collagen peptide in HTC Collagen Tense Up EX is finer than usual. 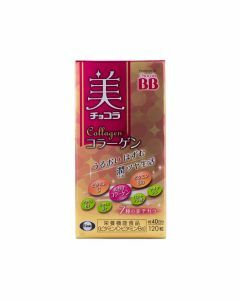 Therefore, the absorption of the collagen is higher even though there is less of it. FANCL HTC Collagen Tense Up EX also contains vitamin C, ceramide, hyaluronic acid, co-enzyme Q10 etc. ie, formulated with beauty ingredients for anti-aging care. In fact, we find apple polyphenols as a key ingredient. 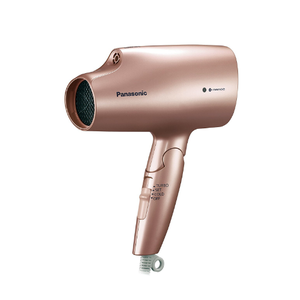 It is a very strong anti-oxidant, which protects the skin from UV ray stimulation. The FANCL HTC Collagen Tense Up EX encourages the production of collagen and protects the collagen from UV ray damage. Therefore we’d recommend this if you’d like to push back the aging process, or if you tend to be active outdoors. Daily coffee? 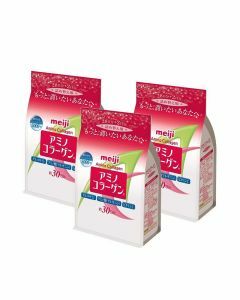 Or daily collagen drink? 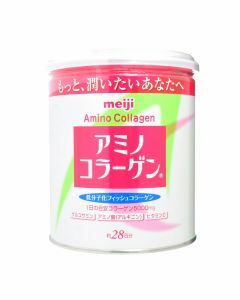 I always had doubts about reaching out for collagen drinks, because they are just a tad more expensive than collagen powder and tablets. But I have changed my stance after the completion of this article! Maybe I’ll change my daily cup of coffee to a daily bottle of collagen drink. 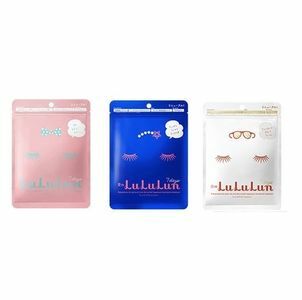 If you have been trying only collagen powder, perhaps it’s an opportunity to see the results with your eyes, so you may find something even better for yourself! ..:: Visit us @ WONECT.COM ::.. Previous story Pig Collagen vs Fish Collagen: Which Brand Contains Which?